Are you returning to school after working for several years? 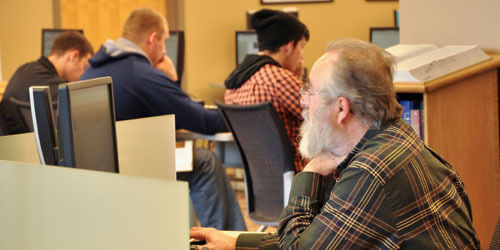 Have you enrolled in the Regents Bachelor of Arts program at Shepherd University? Are you an adult who is coming to college for the first time? If you fit any of these descriptions, then this guide is for you. Here you will discover what Shepherd University has to offer adult and non-traditional learners, information about using the Scarborough Library, and resources that may be helpful for older students.